The inability to fall asleep can be one of the most frustrating things anyone can ever experience. With negative consequences carrying over into the next day, the vicious cycle can become a nightmare. Sleep meds definitely don’t solve the problem. If you’ve exhausted all options then you should explore the benefits of acupuncture? 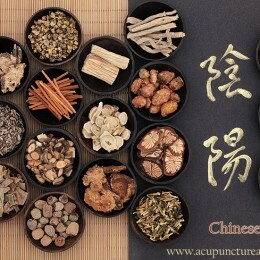 Traditional Chinese Medicine is a powerful weapon in the treatment of psychological issues such as depression and anxiety. If you’re suffering, we want to help. Acupuncture combined with an holistic approach to treatment can benefit many suffering needlessly.